decisions regarding mortgage and financing concerns. 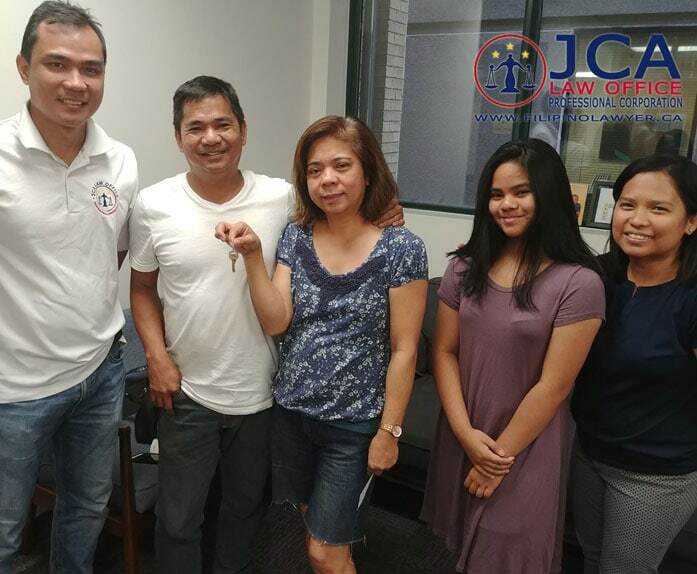 Deciding to purchase and sale your real estate property. 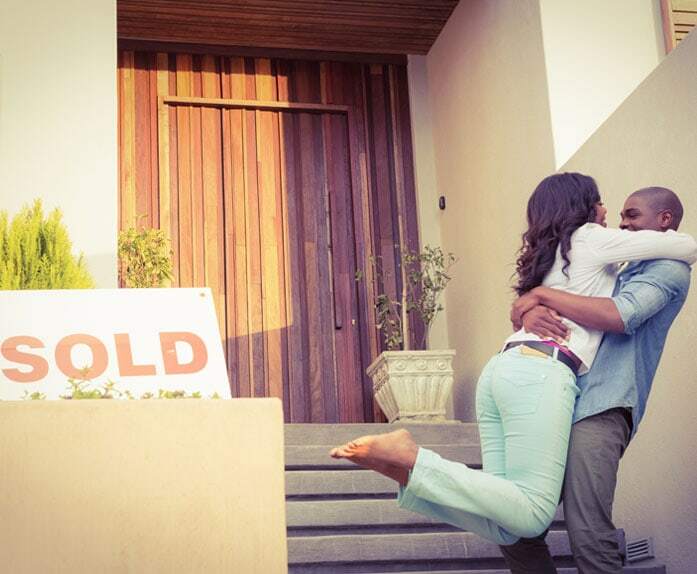 Deciding to purchase or sell property might be one of the biggest decisions you may make in your life. There are large investments involved, so it’s important to make sure the deal is secure, deadlines are met, title is clear and you resolve any issues that may arise quickly and efficiently. I was thinking to buy a house, and I have so much thinking and planning to consider. I need to assess myself if I could afford it and layout all the possible worst-case scenario in case something happened due to a job loss or unforeseen expenses. It is like gearing-up when it is cloudy and buying travel insurance when considering a long trip or vacation. It is the same way taking the types of mortgages. The Office of the Superintendent of Financial Institutions (OSFI) introduced new, tighter mortgage rules, requiring borrowers with uninsured mortgages (those putting a down payment of 20 percent or more) to undergo a stress test. As of Jan. 1, 2018, uninsured borrowers must now qualify as a new minimum rate — the greater of the Bank of Canada’s five-year benchmark rate, which currently sits at 4.99 percent, or 200 basis points higher than their mortgage rate. While the stress test aims at ensuring that borrowers can afford mortgage rate hikes, some sources are questioning — if not outright opposing — the latest mortgage rule. A stress test is a way of determining exactly how much you could afford and under what scenario or twist of unexpected events like my income has been reduced due to job loss. Could I still afford to take a mortgage payment? What if the interest rate in the market spike-up? Do you think I could afford to refinance my home? If I could still afford to pay the mortgage in the case of interest spike per year, then I could start shopping and re-evaluate my budget. Due to new mortgage rules that came into effect last January 1, 2018, all homebuyers are required to get either the high-ratio mortgage or an uninsured mortgage are now subject to mortgage stress test and we should be qualified at a rate that is higher than I can pay. The minimum qualifying rate (or stress test) for consumers getting uninsured mortgages—borrowers with a down payment of 20% or more—will be the greater of the Bank of Canada’s five-year benchmark rate (presently 4.89%) or 200 basis points above the mortgage holder’s contractual mortgage rate. I may need to weigh my options; Do I save enough for higher down payment and defer the price of my real estate property or house? Or simply choose the more affordable home? Only you could know the best answer based on your income status. 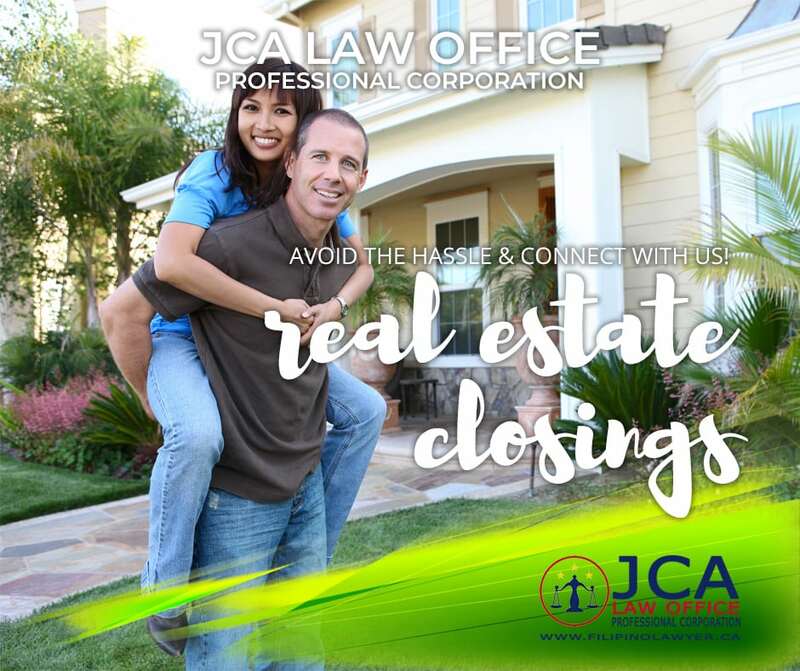 It is still the best idea to talk to the expert in real estate closings like JCA Law Office if you want to consider taking a mortgage. We will coordinate with the other party, brokers, and lawyers so you can focus on other matters. We will also help advise you on decisions regarding mortgage and financing concerns. Looking for a house for sale in Toronto? If you are looking for a house for sale in Toronto and paper works are the things you know that make your life harder. We know it isn’t easy after all. We understand how stressful the transactional process can be for individuals and families. 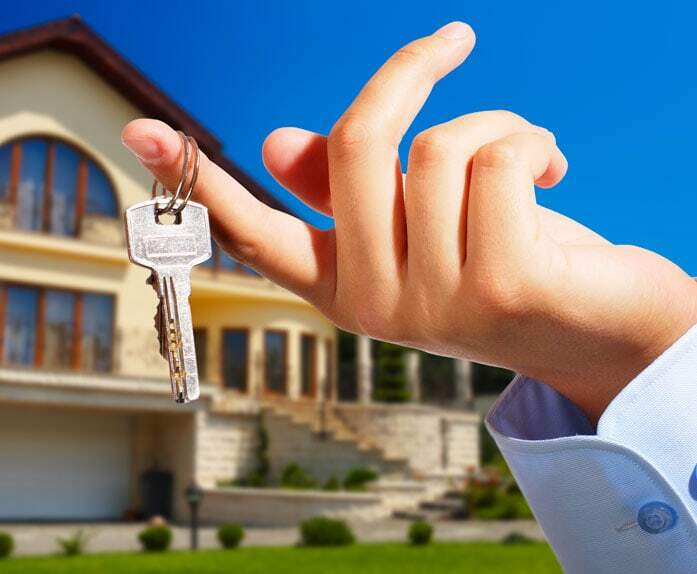 Our goal is to help alleviate any anxiety by taking care of the details for buying a house. We want you to feel comfortable focusing on your other priorities, such as getting ready to move in or out, while we keep the transaction moving. We will take care of any issues that arise and strive to keep your sale on track to meet the closing deadline. 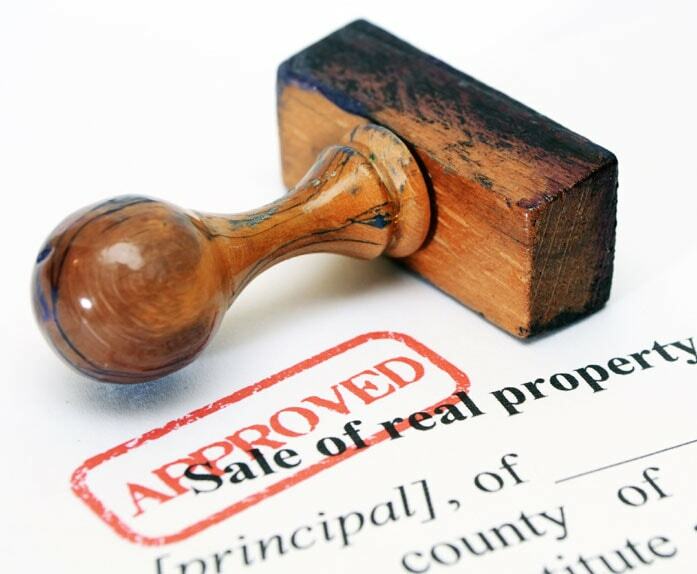 Find out how a real estate lawyer can help you protect your investment. Call 1-855-522-5290 to arrange a free 15-minute consultation* or send our firm an email using our online form. You can also contact our firm through our Facebook page.